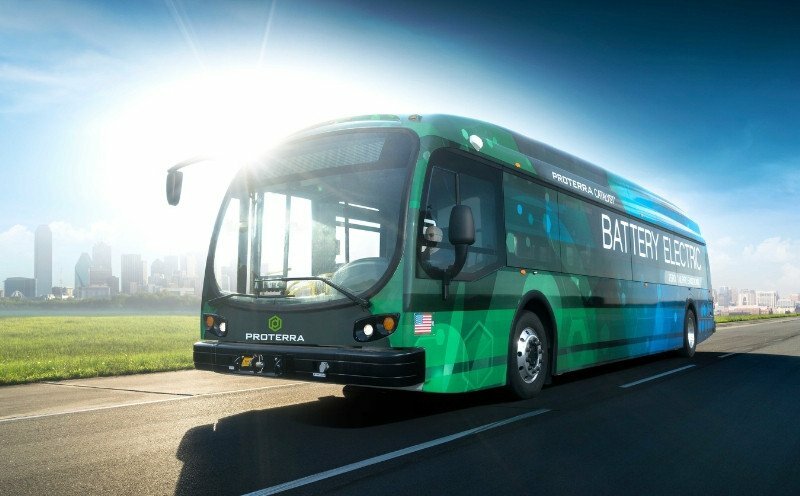 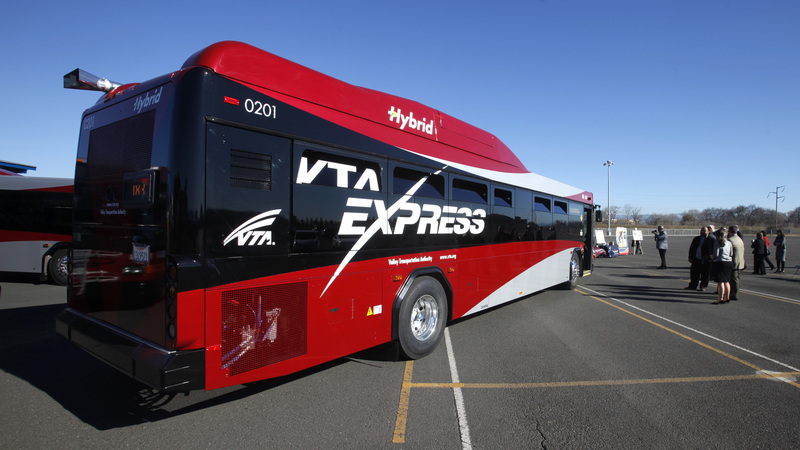 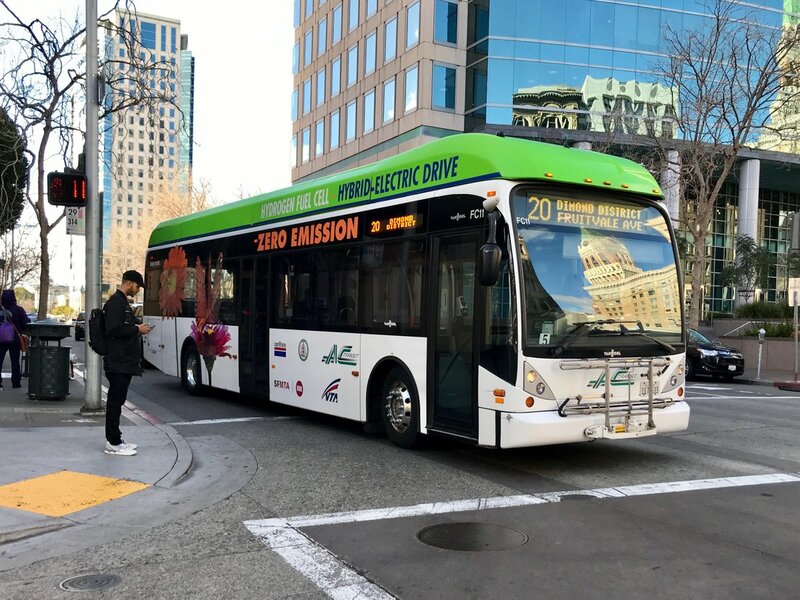 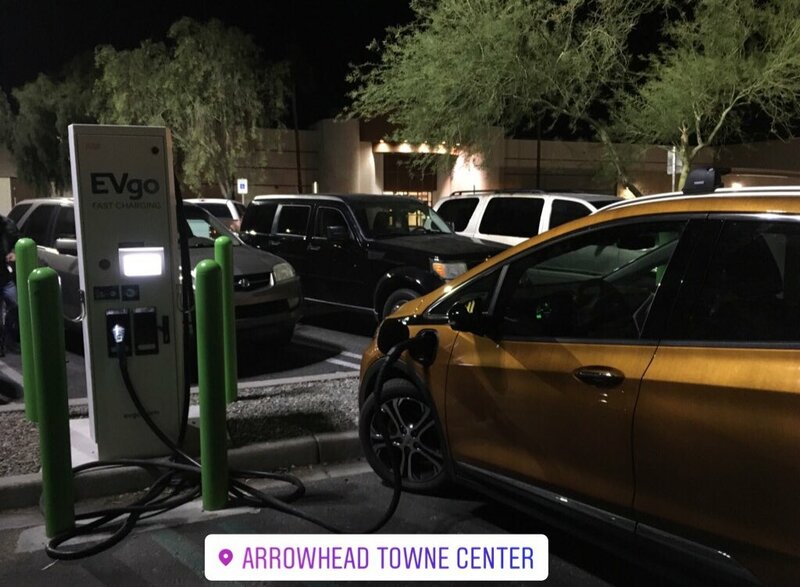 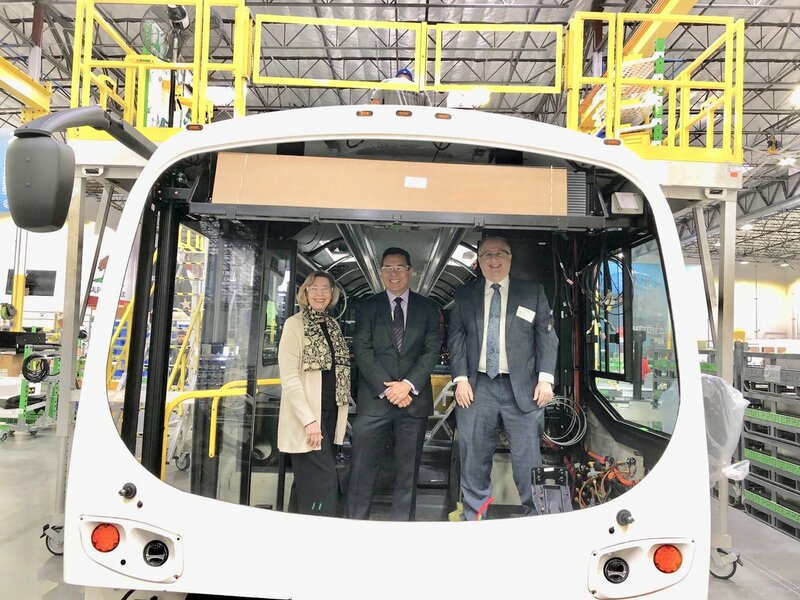 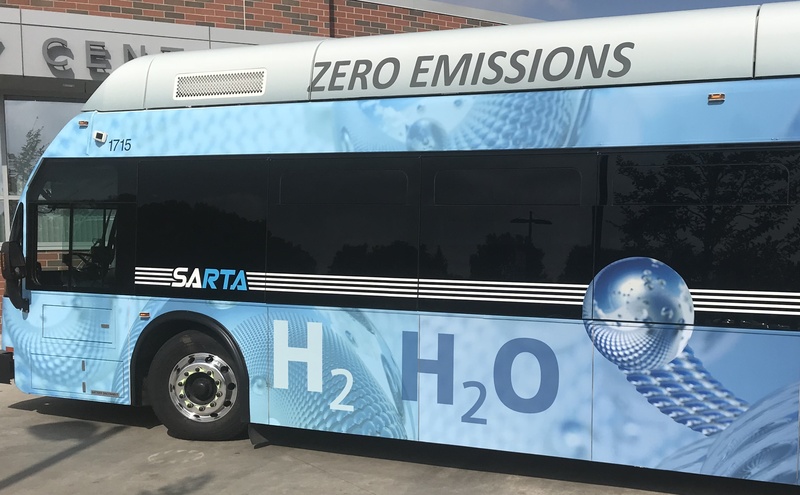 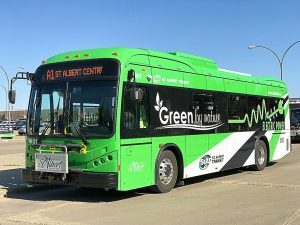 Eight of the 10 largest transit agencies in the state are already operating zero-emission buses, including battery electric and hydrogen fuel cell vehicles. 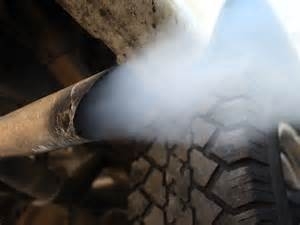 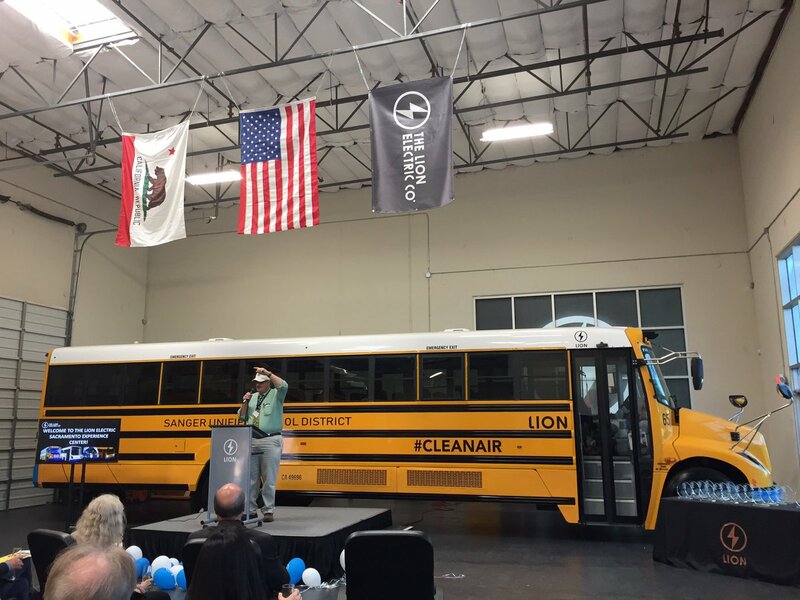 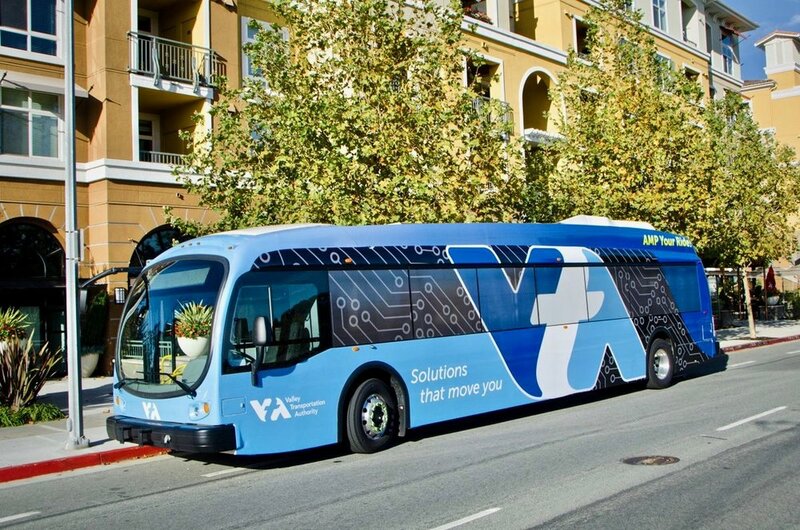 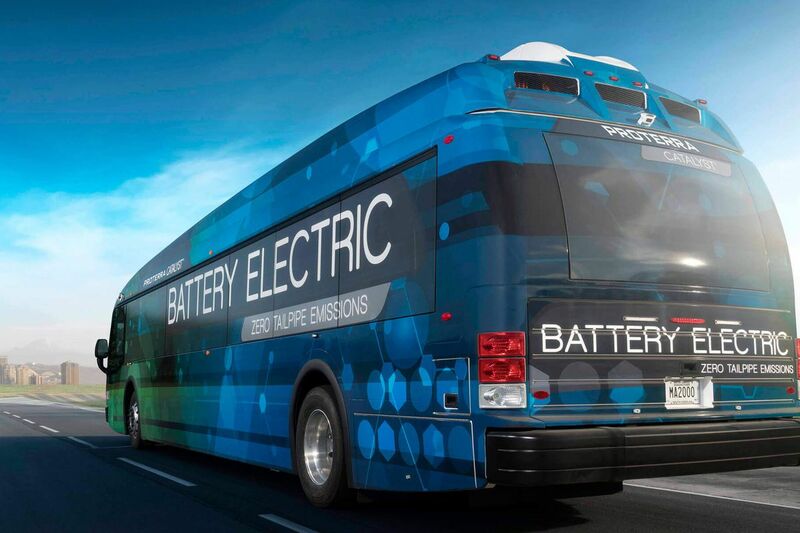 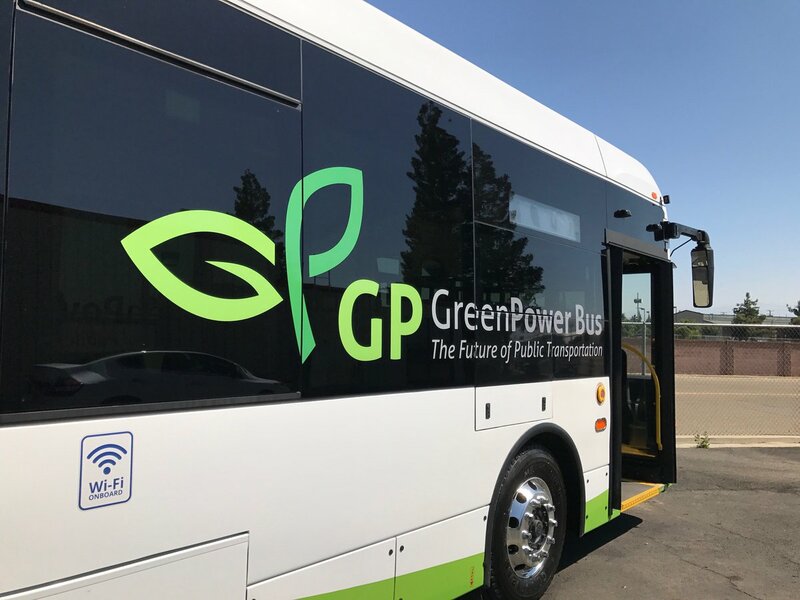 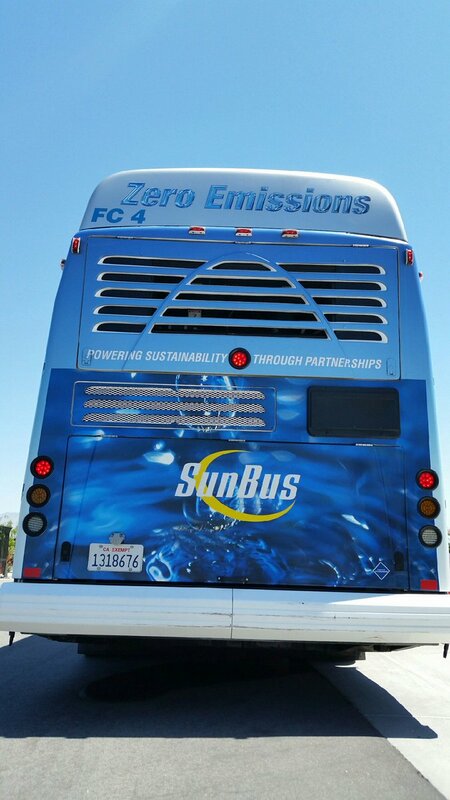 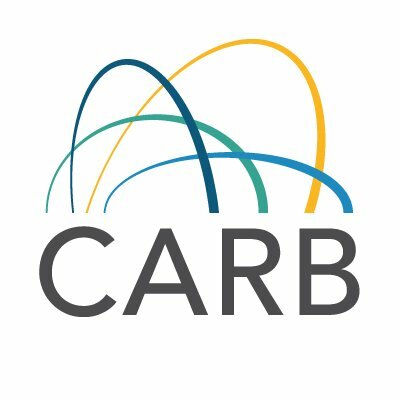 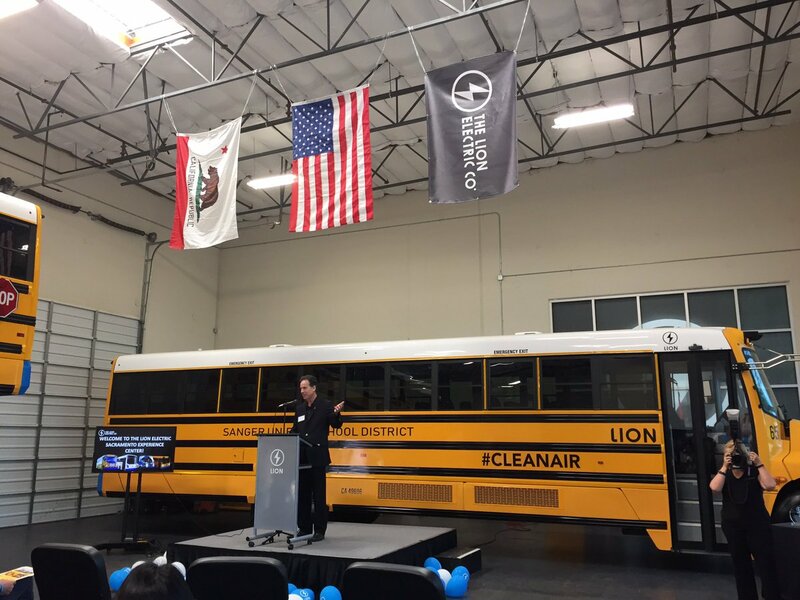 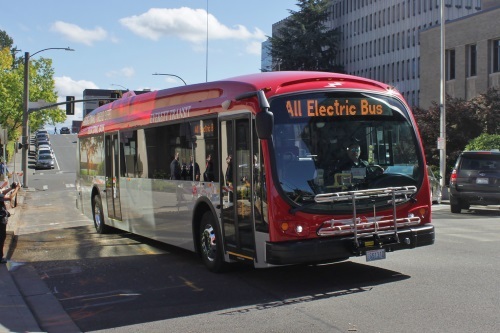 The California Air Resources Board has adopted a new rule that mandates that the public bus system will move to an all-electric fleet. 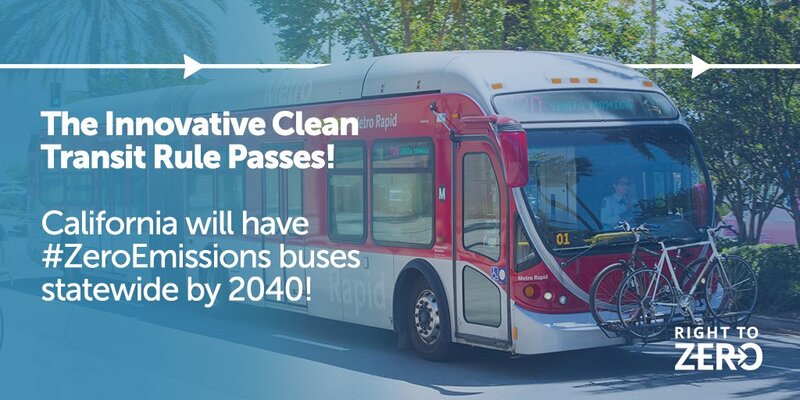 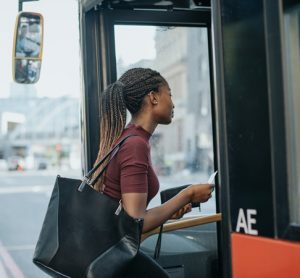 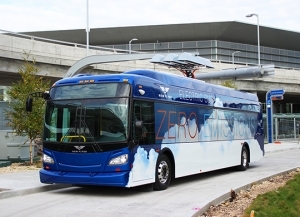 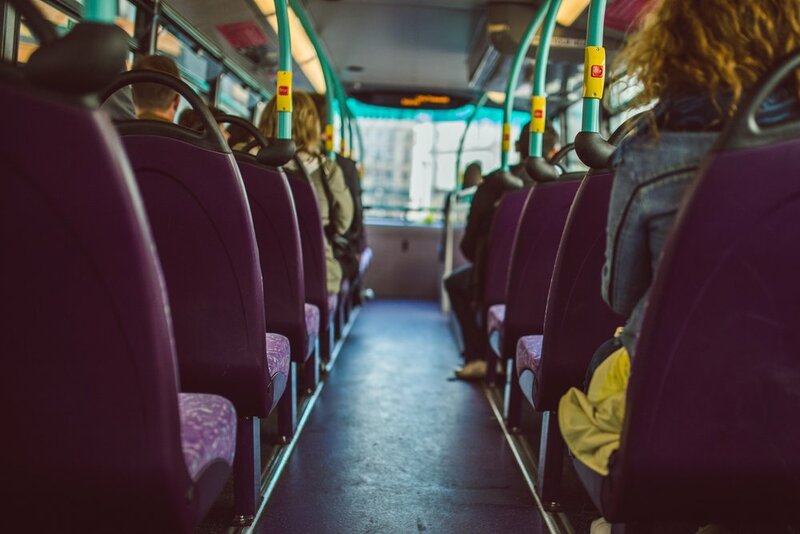 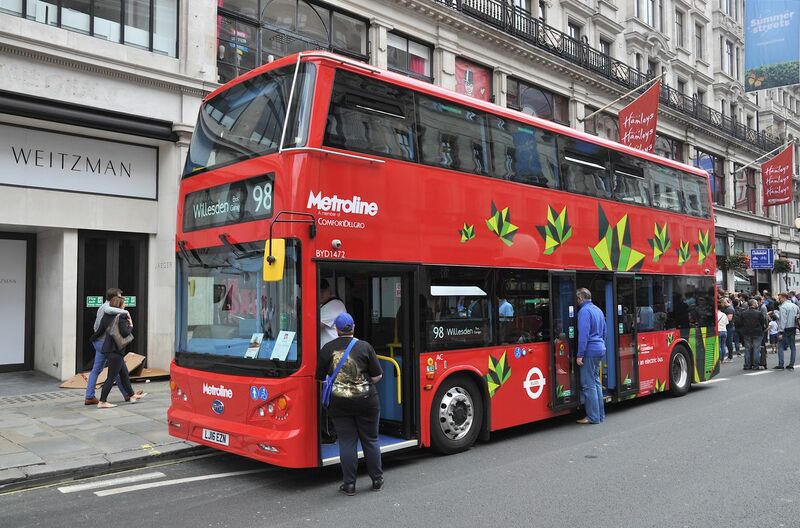 Deployment of zero-emission buses is expected to accelerate rapidly in the coming years – from 153 buses today to 1,000 by 2020. 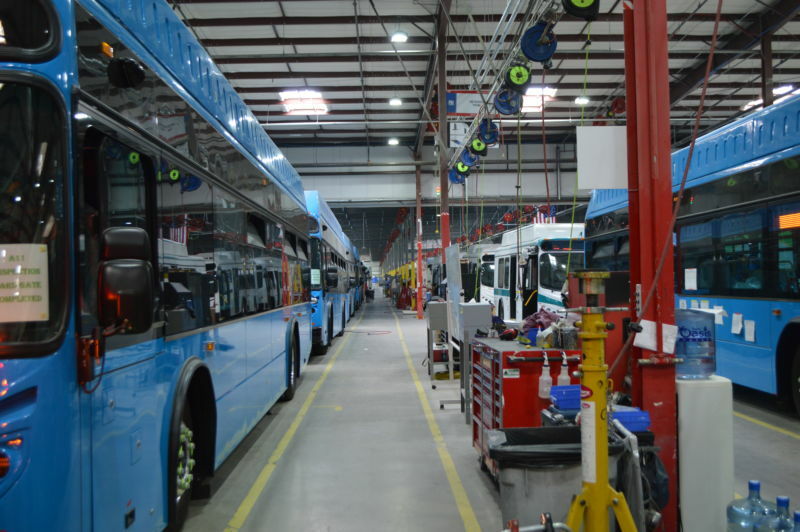 TriMet's bus fleet is the 11th largest in the nation. 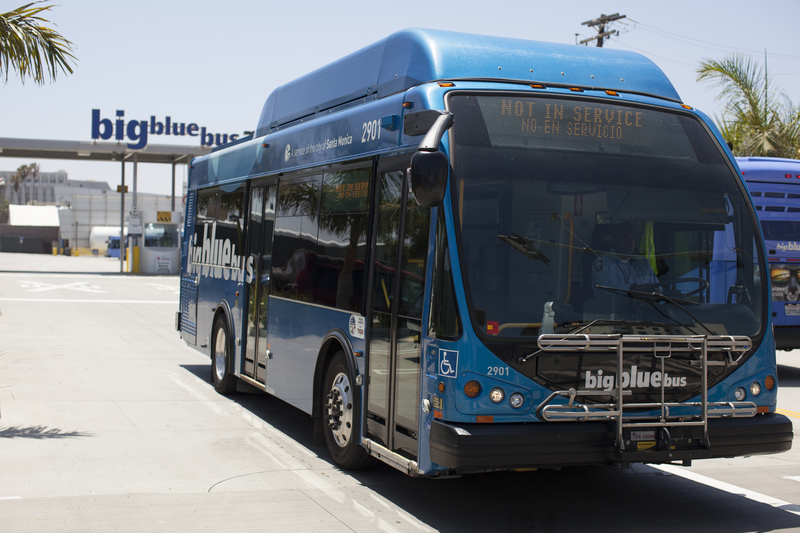 City of Santa Monica Big Blue Bus's photo. 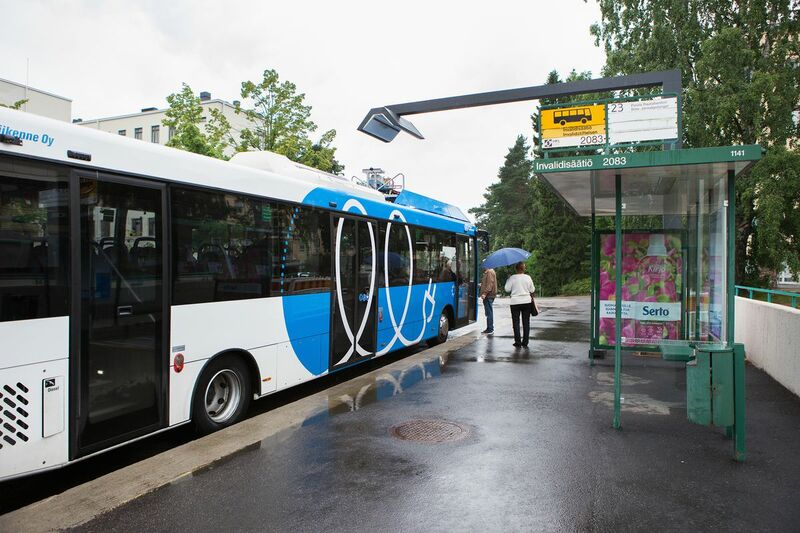 An electric bus being recharged wirelessly in Helsinki, Finland. 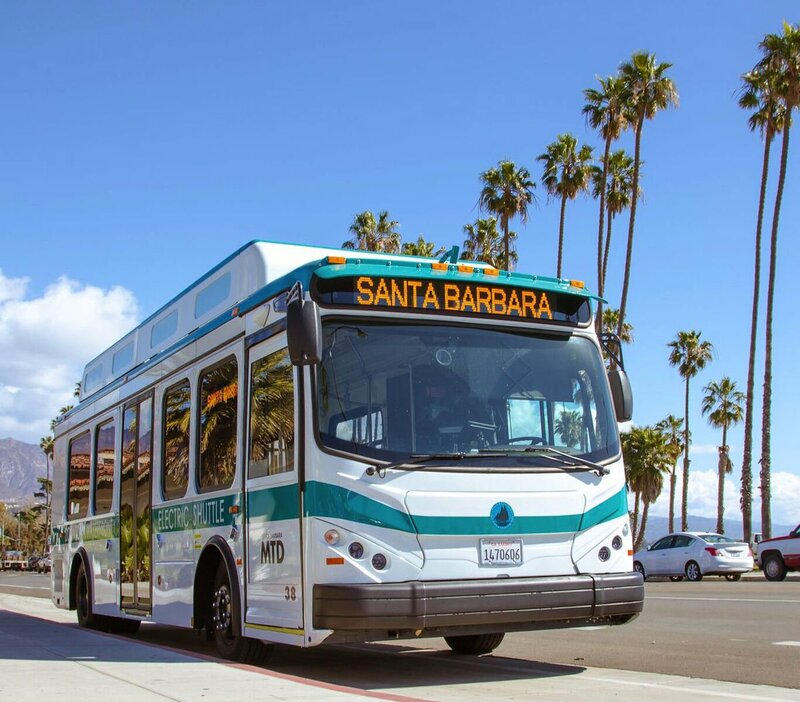 The first three (3) buses were purchased from BYD Coach & Bus in 2016. 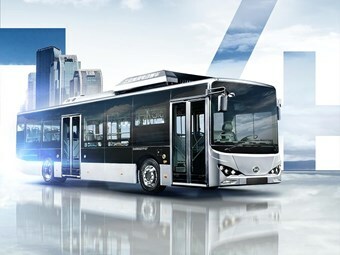 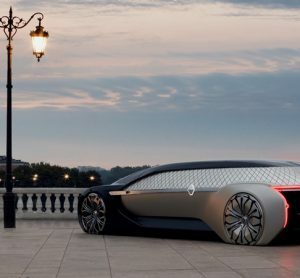 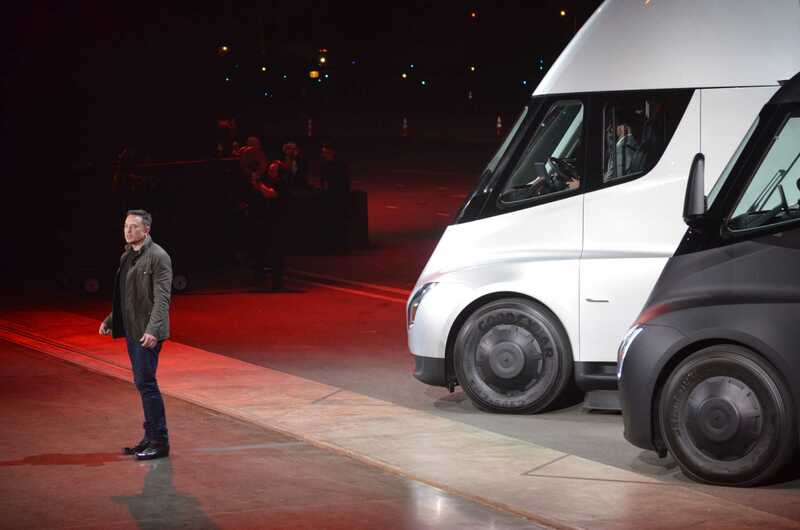 They are 10.7m (35 ft) long (BYD model K9S), green on the outside and on the inside. 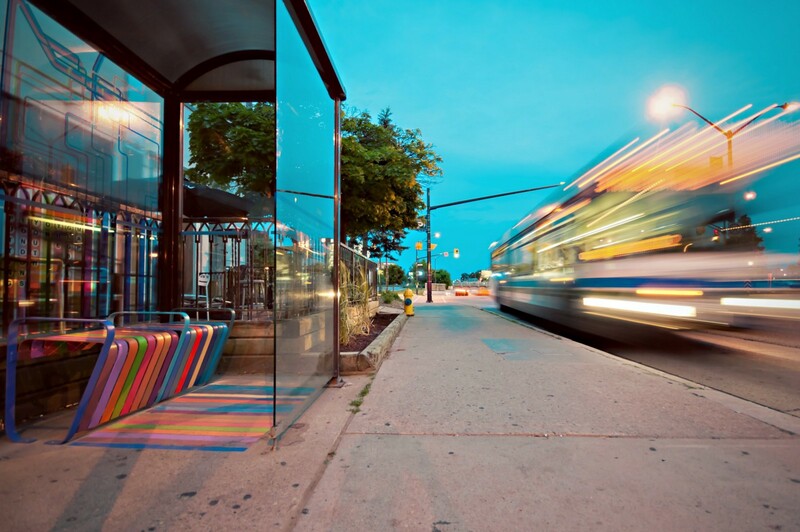 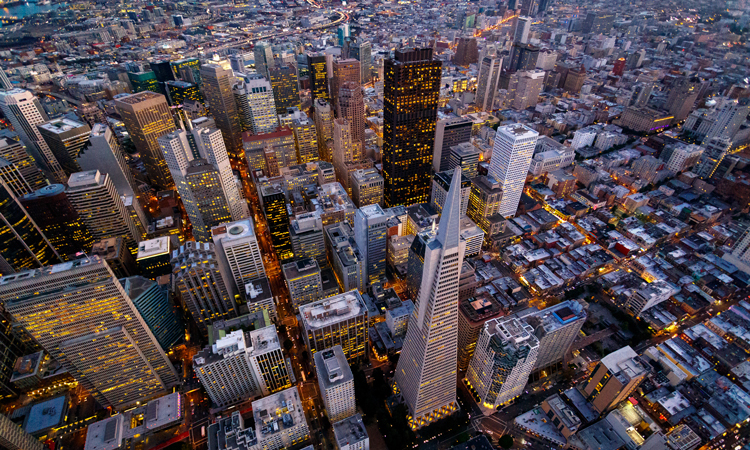 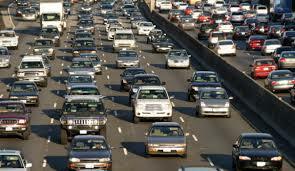 ... “solutions” has detracted from, rather than built on, our cities' transit systems. 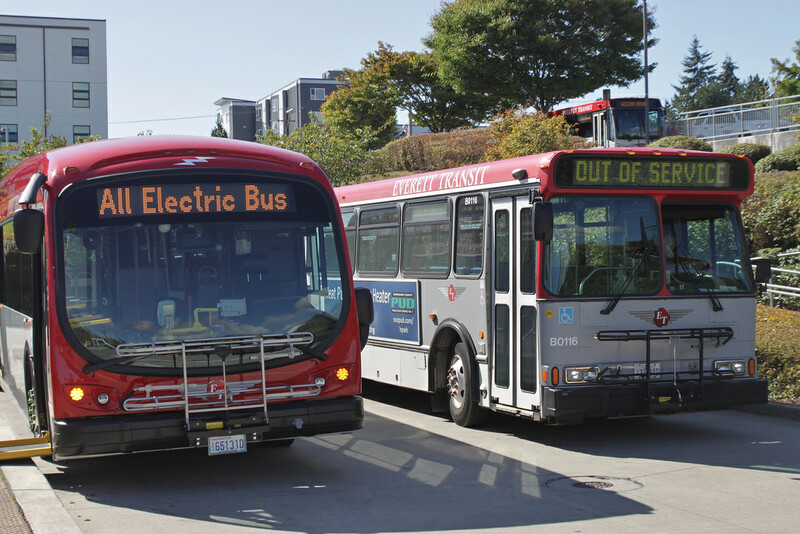 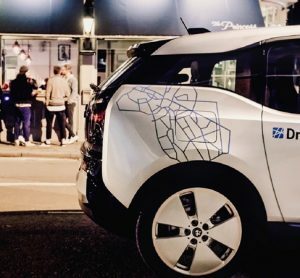 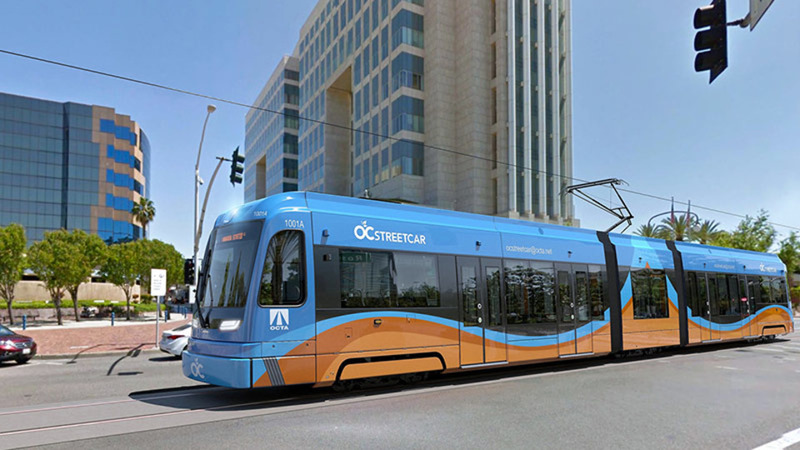 Now public transit is on life support and it needs your help! 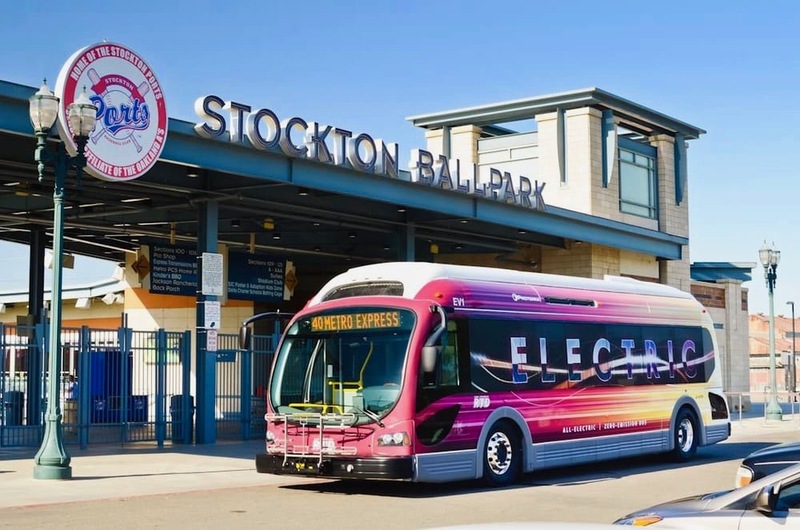 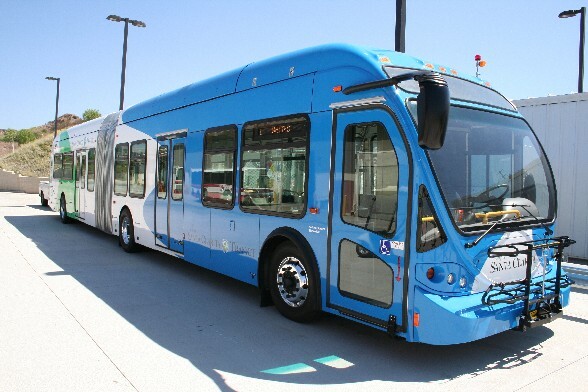 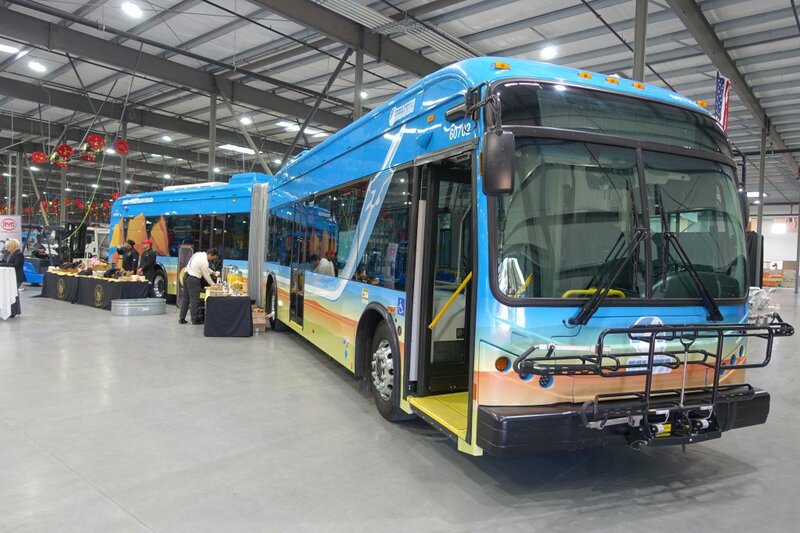 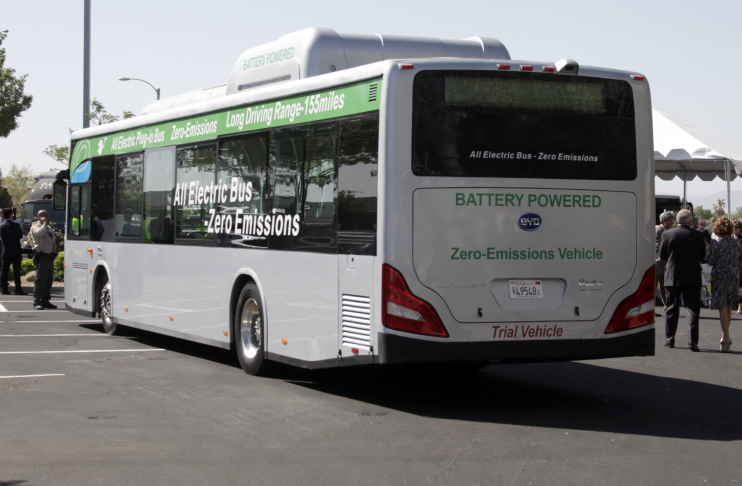 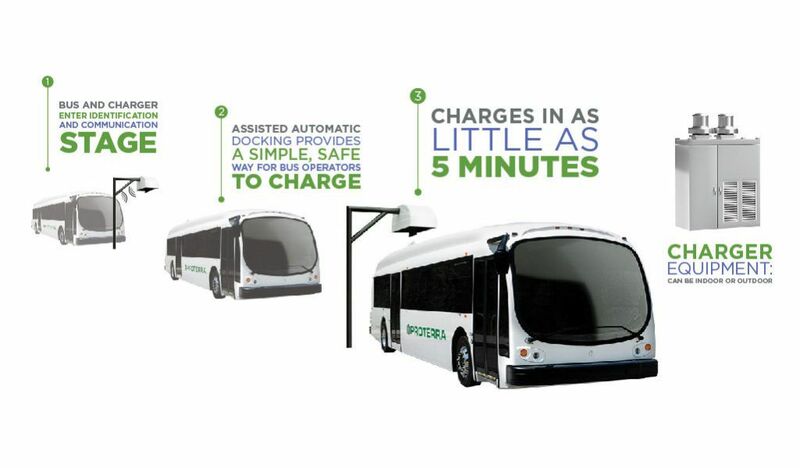 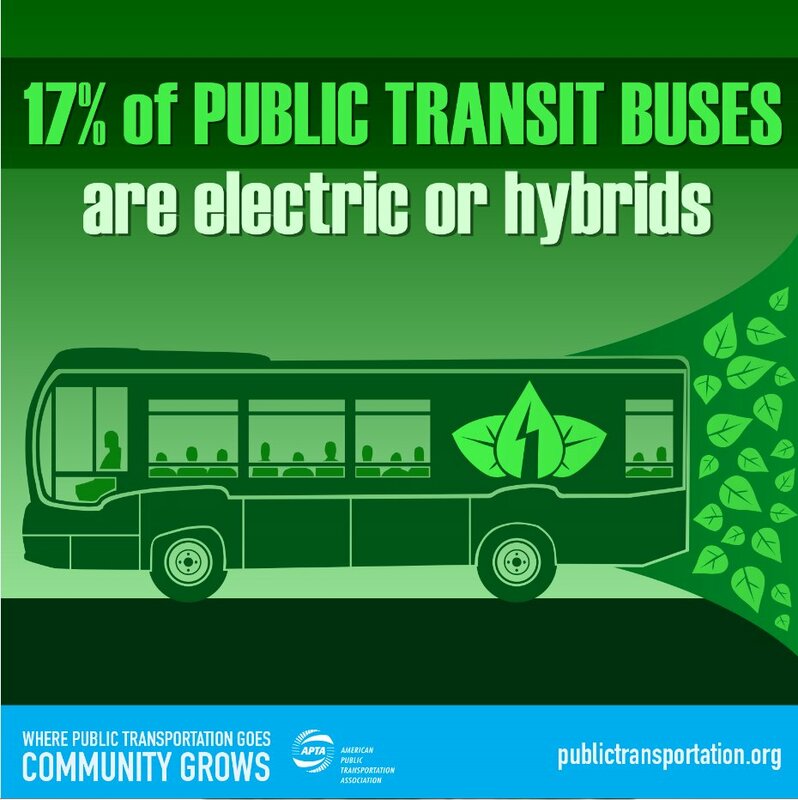 CTE, in partnership with Long Beach Transit (LBT) in Long Beach, CA has partnered over the years to deploy a number of electric buses.